New Construction! 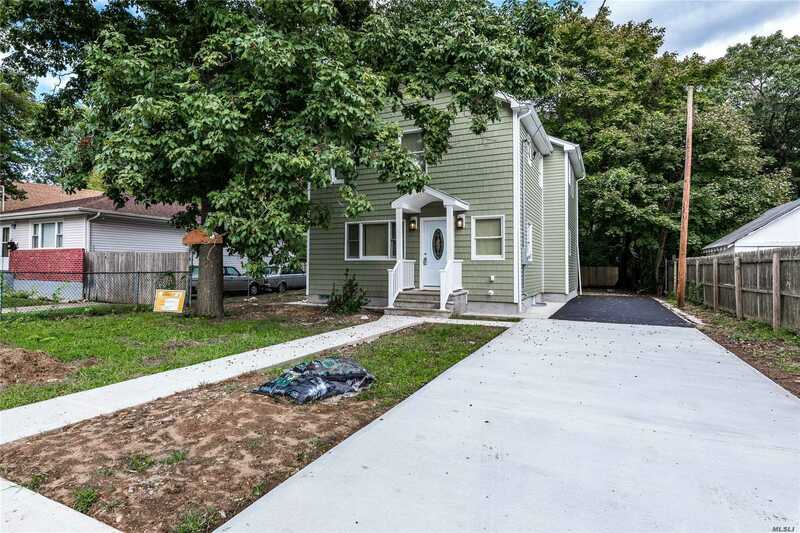 Built To New Energy Codes & Has Energy Star Appliances & Gas Boiler! Open Floor Plane! 5 Br, 3 Full Bath, Huge Whitr Eik W/Island. Finished Bsmt W/High Ceilings! Master Br W/ Full Bath And Walk In Closet. New Anderson Windows. New Driveway. Lots Of Closet Space!